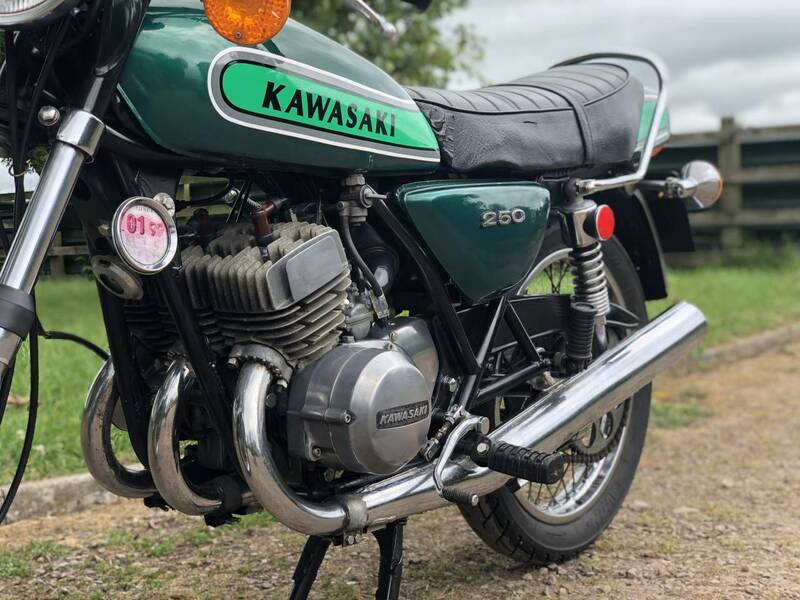 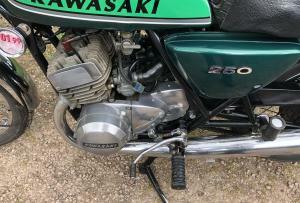 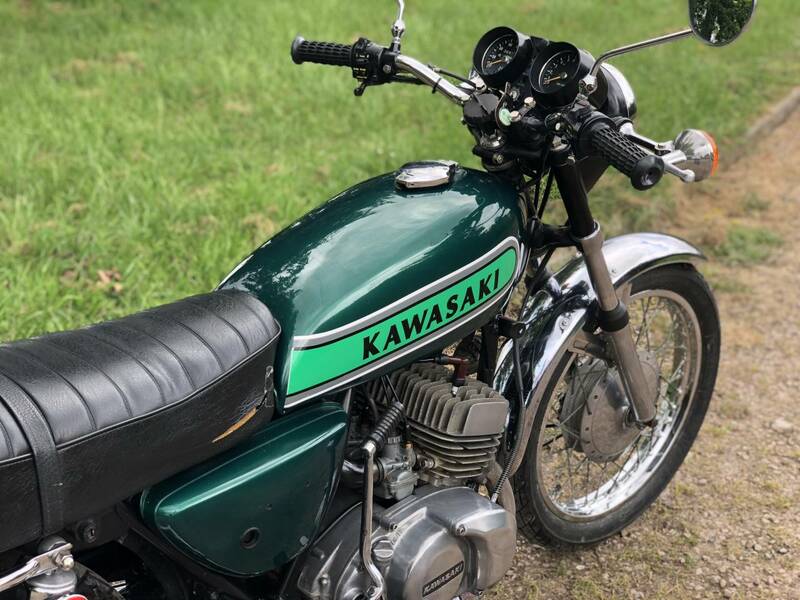 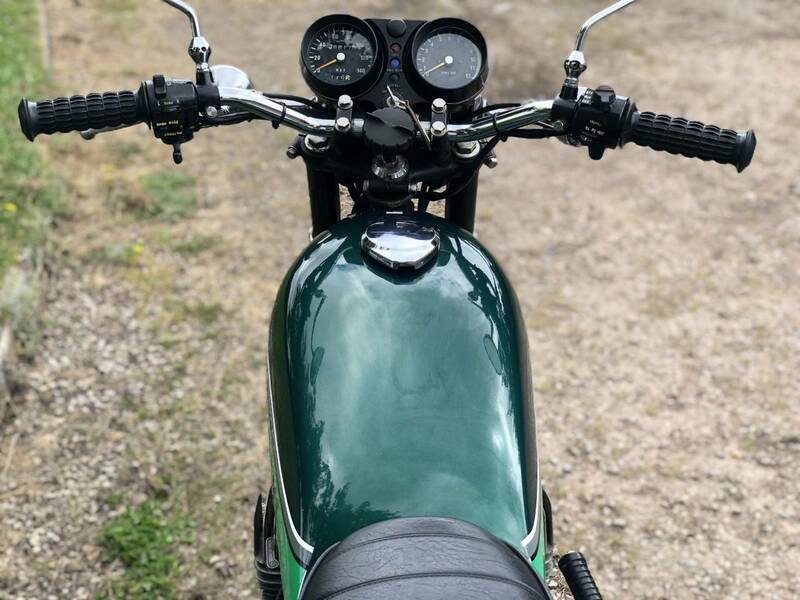 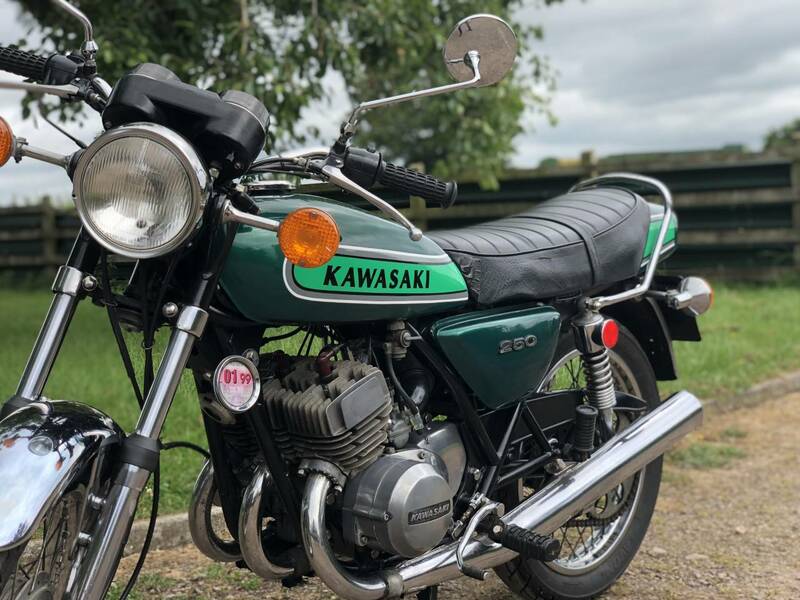 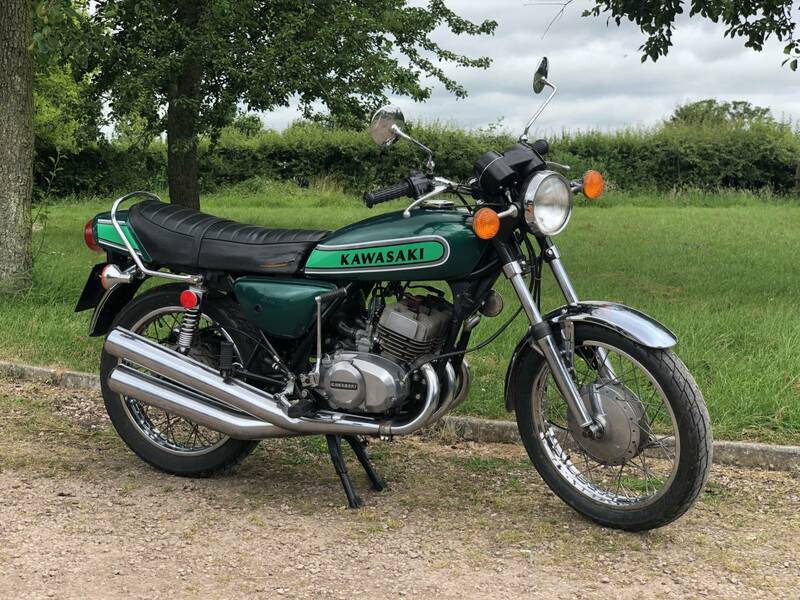 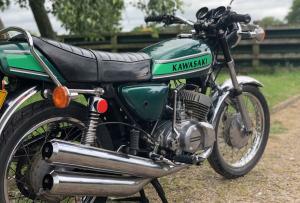 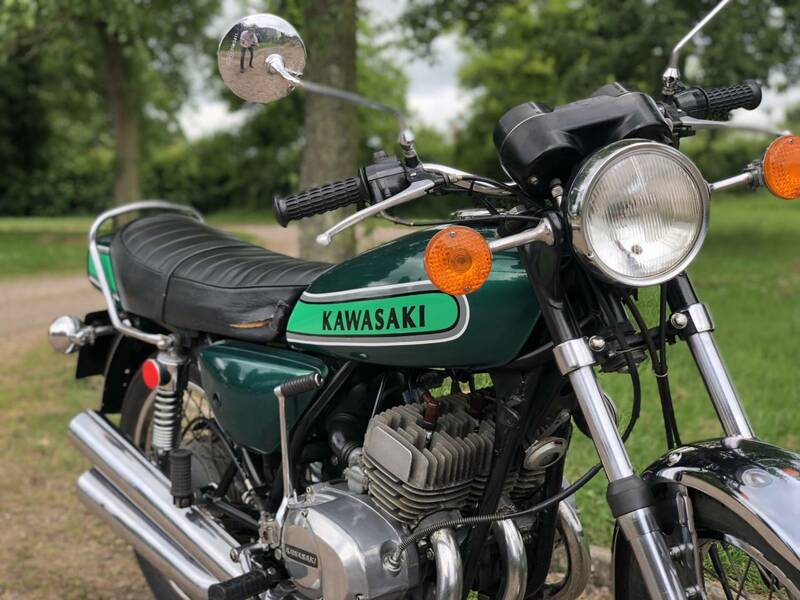 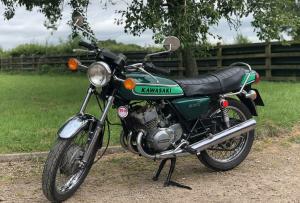 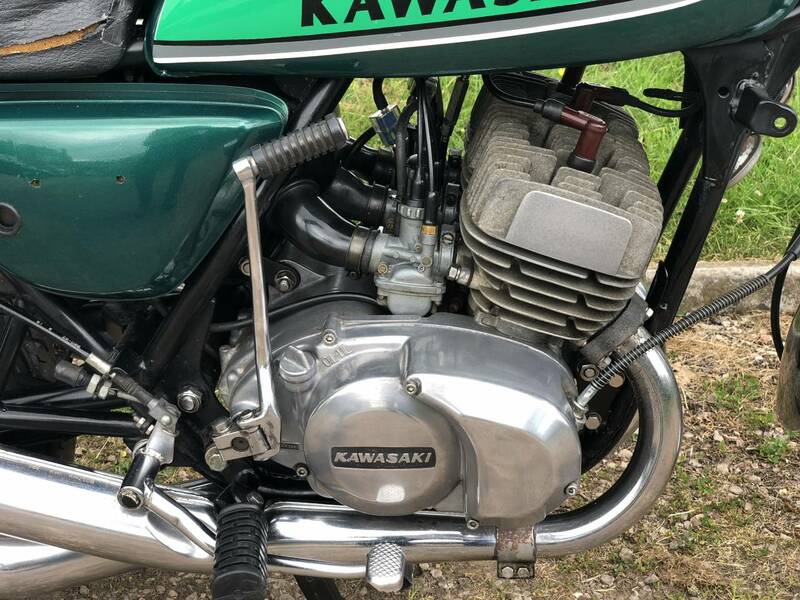 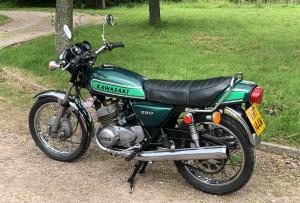 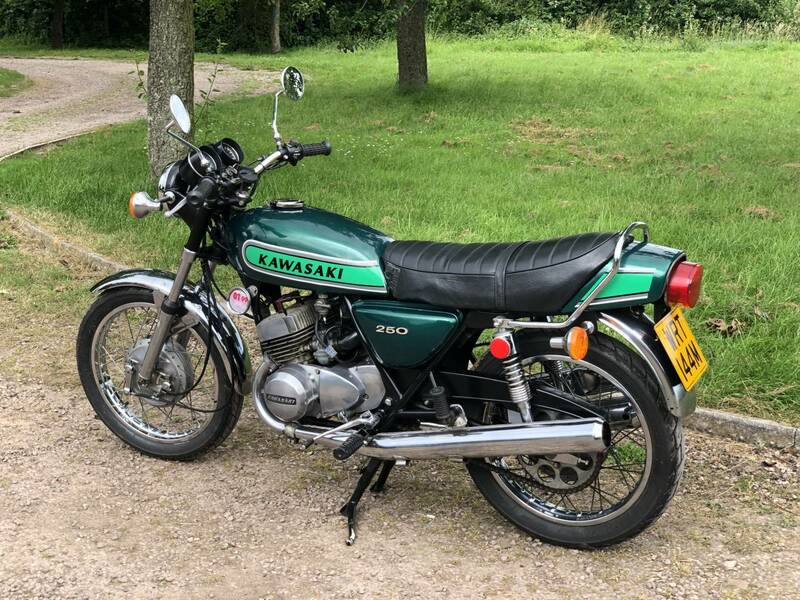 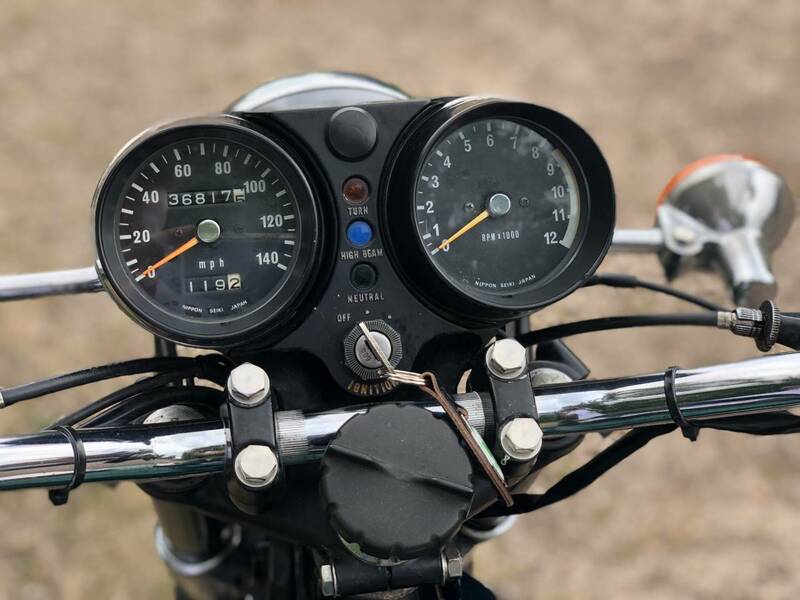 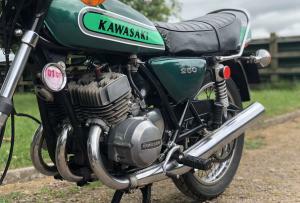 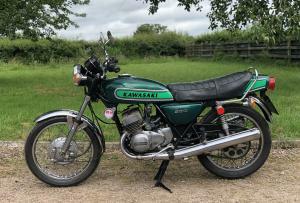 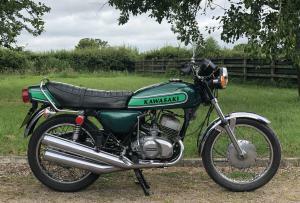 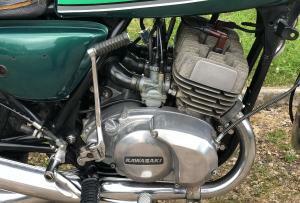 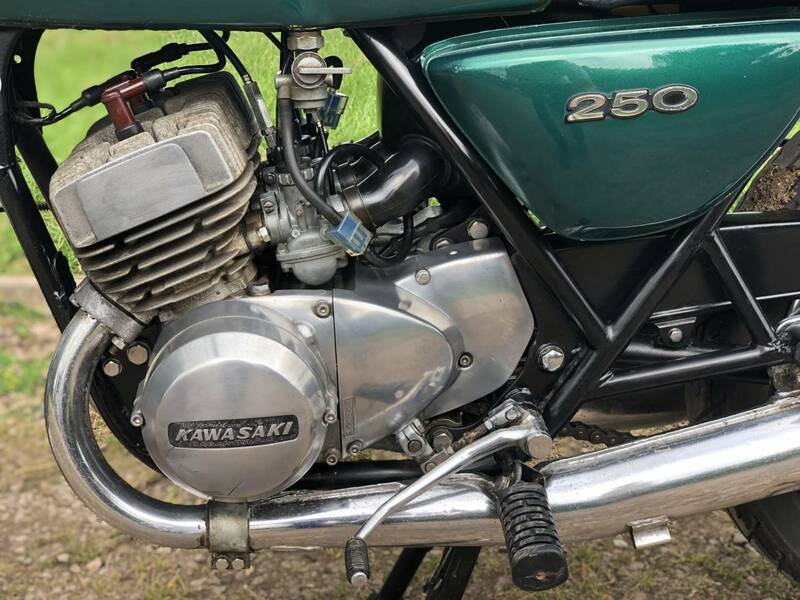 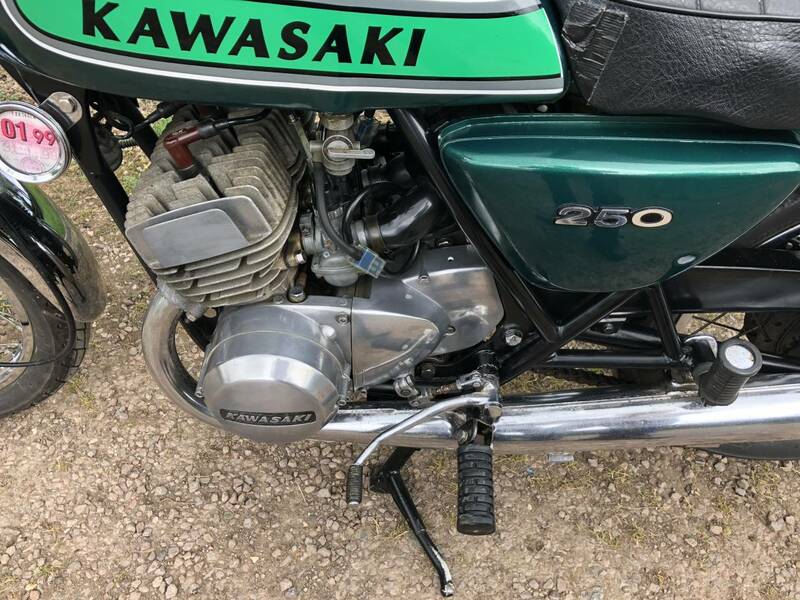 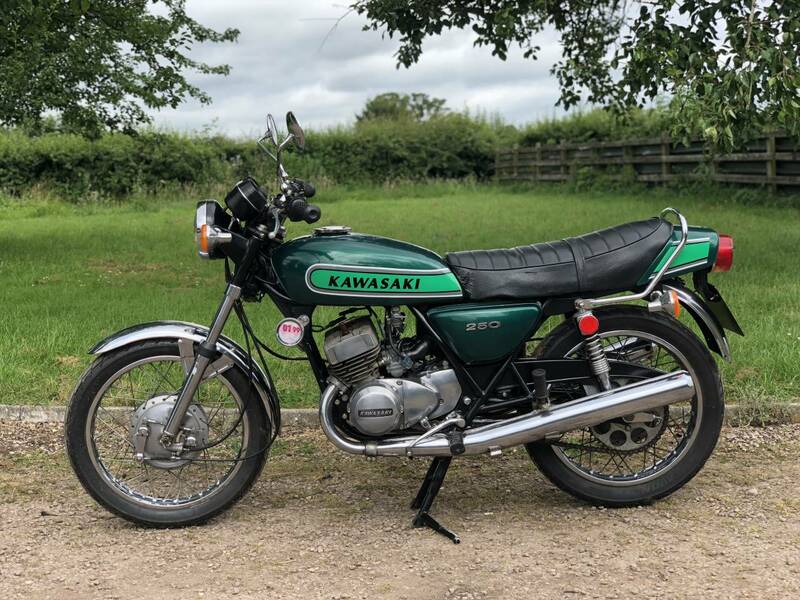 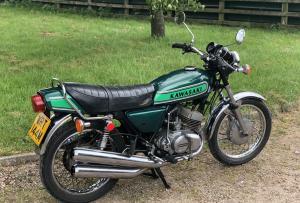 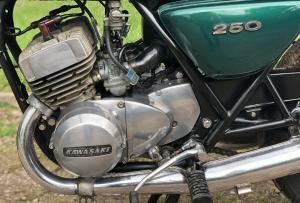 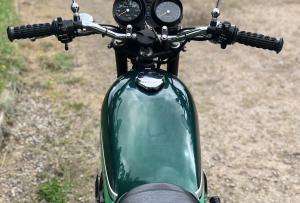 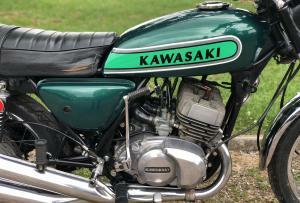 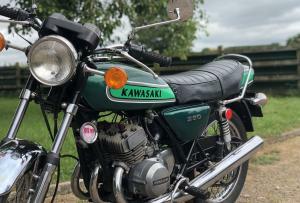 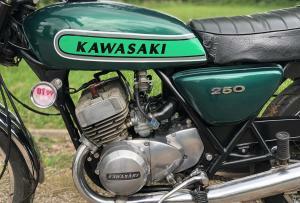 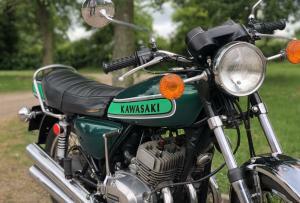 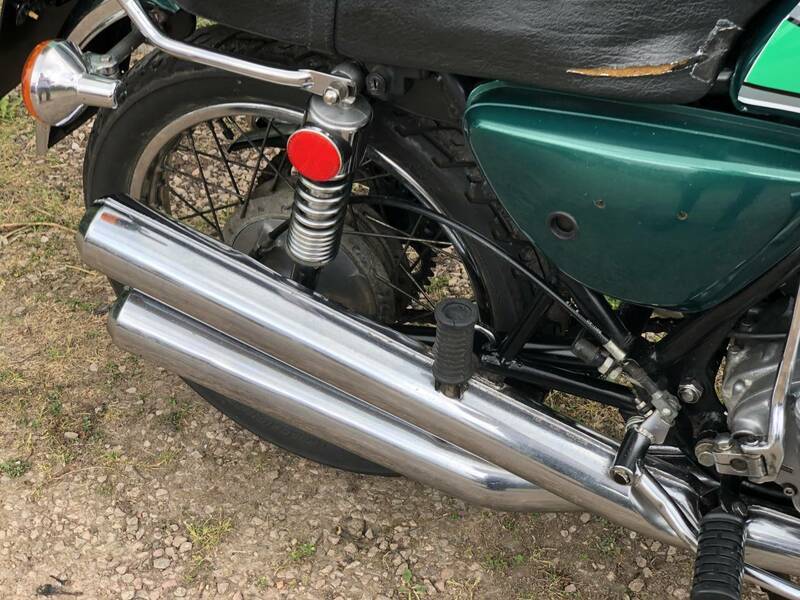 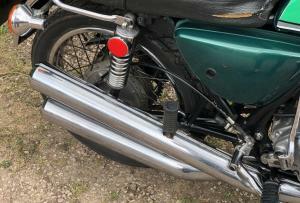 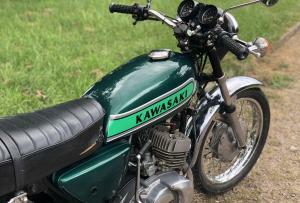 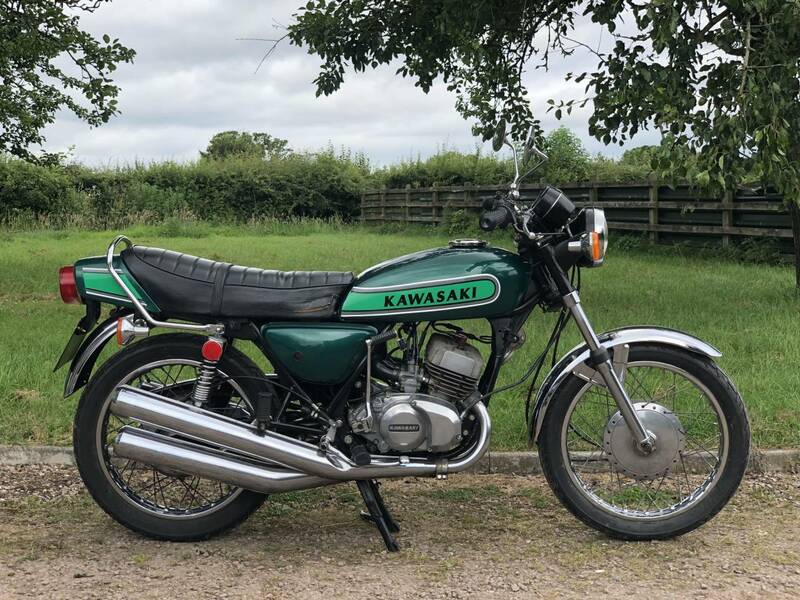 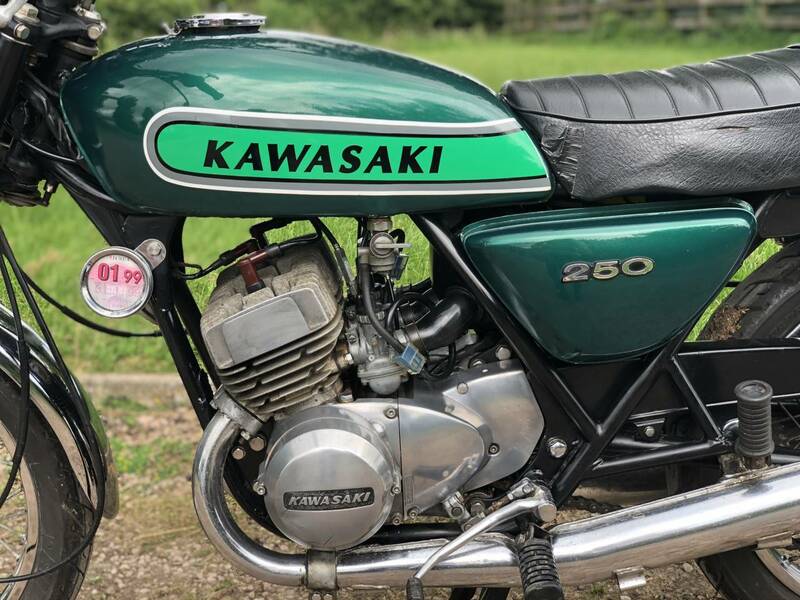 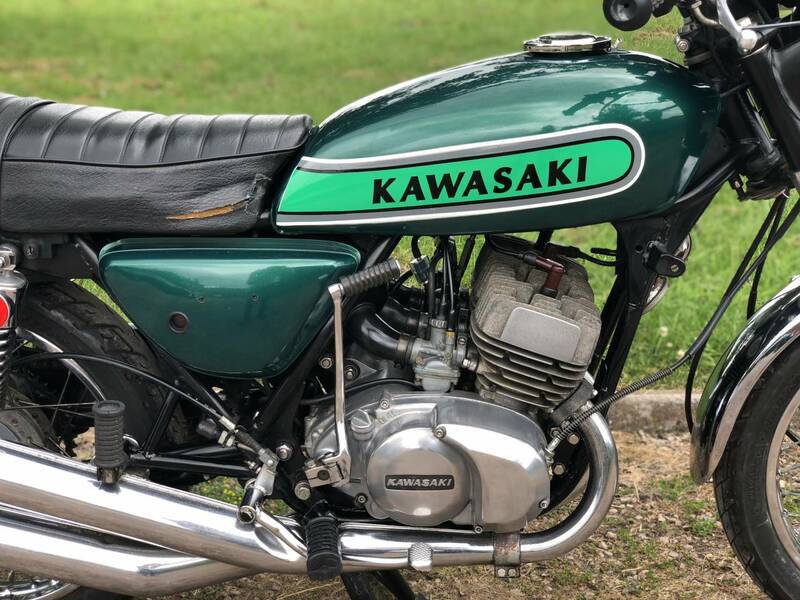 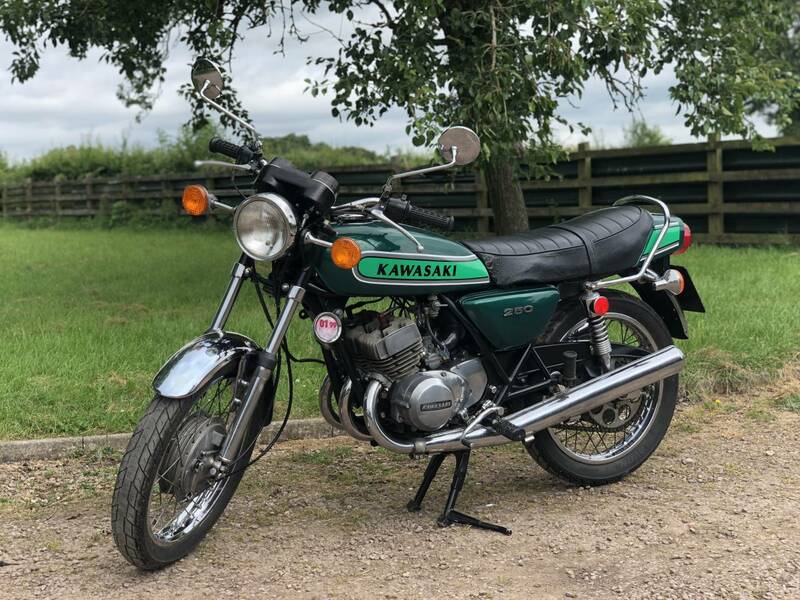 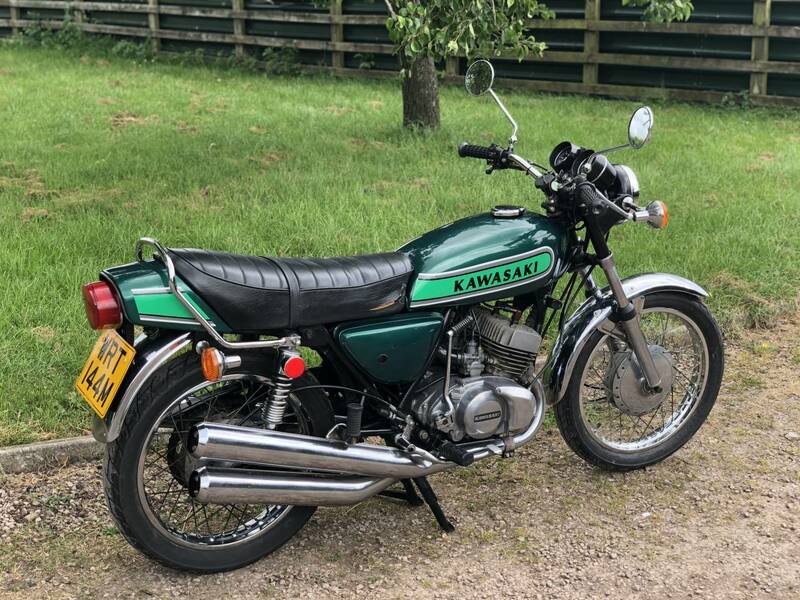 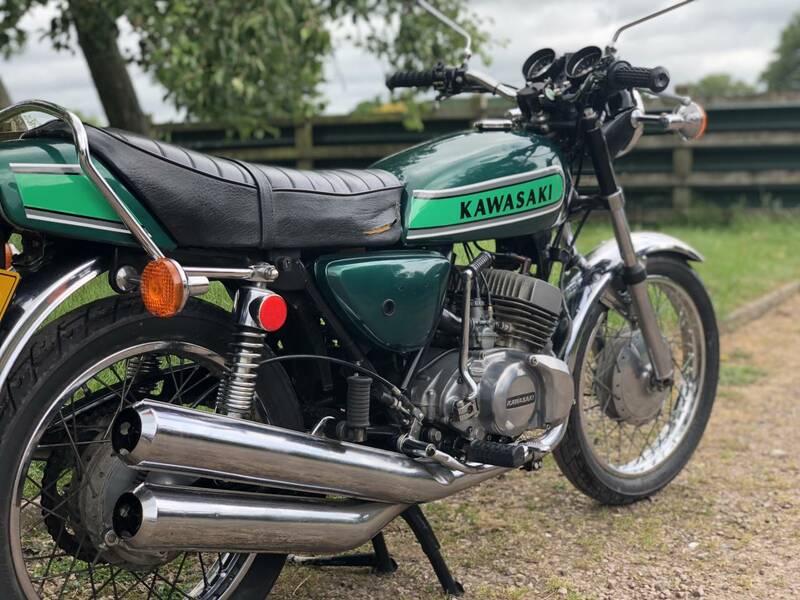 Kawasaki S1B 1974 250cc Early & Rare UK Model. 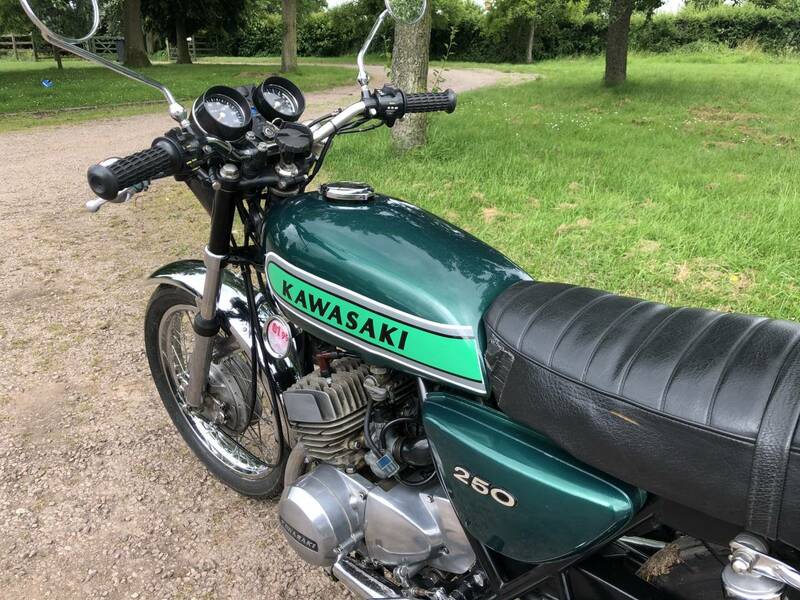 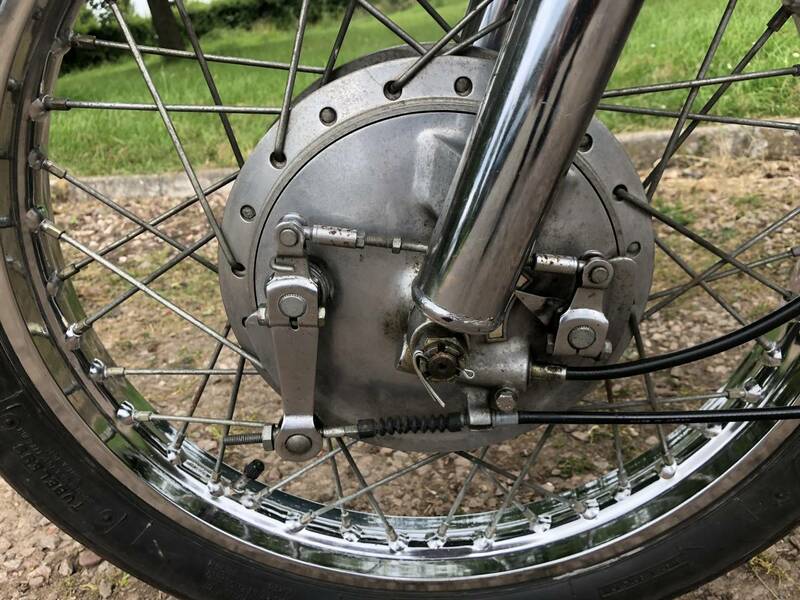 This Example Was Restored Some 12 Or So Years Ago And Is Very Original , With Old Mots Back 25 Years Ago & With A No Advisories Current One , Though Now TAX & Mot Exempt. 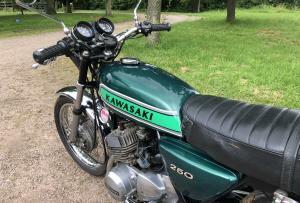 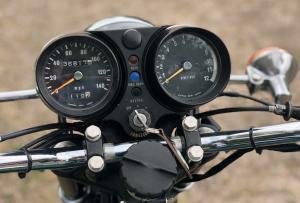 It Has Its Rare , Original Owners Manual , Boyer Electronic Ignition , Etc .